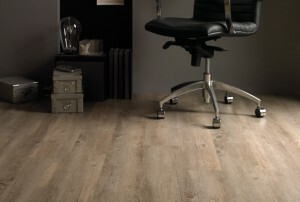 Contact us today to book your free, no obligation Sussex flooring estimate. 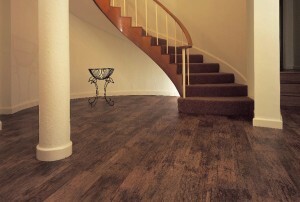 Click here: Flooring Estimate. We offer an unrivalled flooring service to Sussex landlords, developers and letting agents for supply and fit of all carpets, luxury vinyl and Karndean DesignFlooring. Our services are tailored to suit your budgets and requirements. All quotations are FULLY INCLUSIVE with no hidden costs or extras. We have sourced the most robust carpets and negotiated with leading manufacturers to gain the best buying prices. 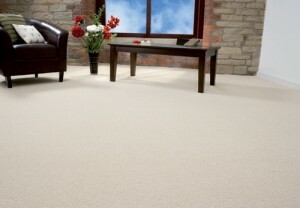 We can offer all types of high quality, durable carpet and flooring – supplied and fitted at an affordable price. Our highly qualified flooring estimators and fitters ensure our work is ALWAYS completed to the highest standard.